I received a free copy of this book in order to facilitate my review. The opinions shared here are 100% mine. This post contains affiliate links. This isn’t the type of review that I usually do. But when I was asked to review Sticky Icky Booger Bugs, a children’s book about Cystic Fibrosis, I said yes right away. Someone significant in my life lives with this illness, and it seemed important for me to write this post. Cystic Fibrosis (CF) is a chronic, inherited disease that affects the lungs and digestive system of about 30,000 children and adults in the United States (and 70,000 worldwide). CF occurs when a defective gene causes the body to produce unusually thick, sticky mucus that clogs the lungs and can lead to life threatening lung infections. The mucus also obstructs the pancreas, which can stop natural enzymes from helping the body break down and absorb food. People with CF have a median life expectancy of 38 years. Ultimately, as the illness worsens, lung transplantation can become necessary. To learn more about CF, visit the Cystic Fibrosis Foundation. 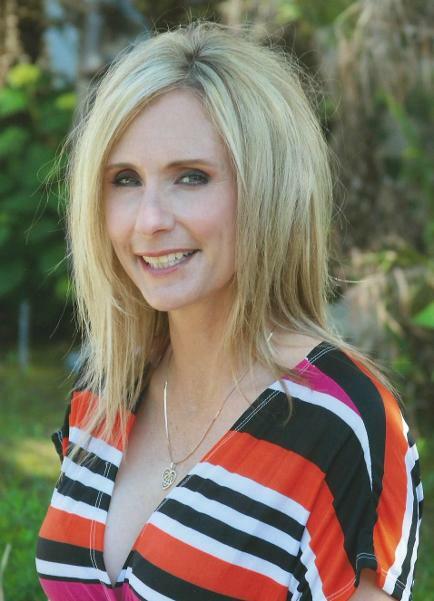 Sherry Frith wrote Sticky Icky Booger Bugs after two of her sons, Kory and Kevin, were diagnosed with Cystic Fibrosis. She wanted to say the same thing that I wrote above – only in a way that would make sense to her young children. Thus, the Sticky Icky Booger Bugs were born. Her book tells the story of Kory, a young boy with CF, and the things that he must do each day to keep his Sticky Icky Booger Bugs at bay. Kory’s mom helps him with a variety of airway clearance techniques. He has two types of inhalers, a nebulizer, and a “shaker” vest which helps loosen his mucus. He also must take digestive enzyme supplements and gas pills with each meal and snack to prevent stomach upset. He does all this while going to school, doing homework, and playing soccer & video games with his friends, just like other boys his age. I absolutely love the author’s imagery – she writes about sticky, icky, gunky, green boogers that Kory and his mom chase off every day. The illustrator has created little booger monsters that look yucky and grouchy, but not scary. The bugs are depicted as an annoying part of Kory’s life – not something to be feared or dreaded. He’s a normal child who happens to have Cystic Fibrosis. I’m not a book reviewer and I don’t know any fancy book reviewer words. But I can tell you that this book is awesome. It’s an optimistic and happy read for young a child with CF, as well as for anyone who wants to know what a day in the life of a child with CF is like. I would recommend it for parents, teachers, school libraries, pediatricians, or for anyone who may know or love someone with Cystic Fibrosis. To learn more about this book, the author, and Kory, visit Beat Snot online and on Facebook. 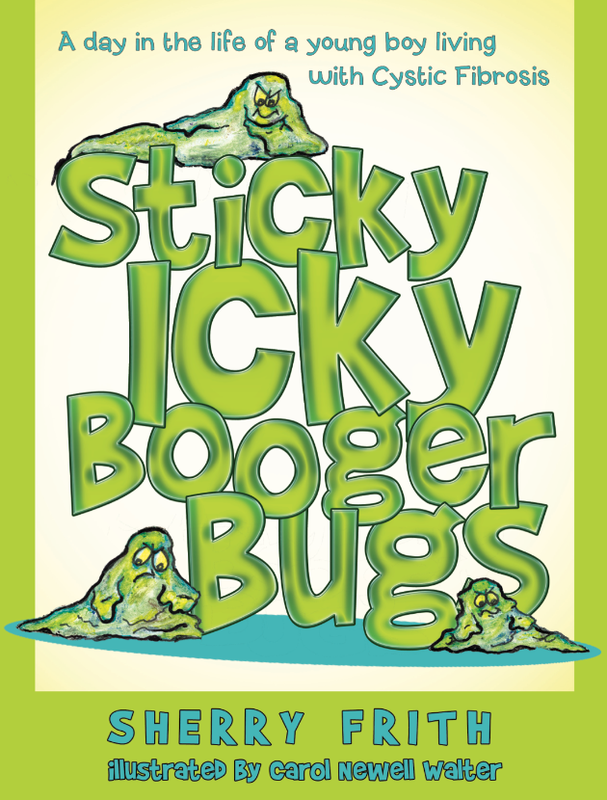 Sticky Icky Booger Bugs is available on Amazon in both paperback and Kindle formats. You can also enter here to win a copy of your own! Just complete the Rafflecopter below, and enter to win a Kindle version of Sticky Icky Booger Bugs. *Mommy Runs It and/or the book publisher will contact the winner with information about obtaining the free Kindle book. Mommy Runs It is not responsible for prize fulfillment. Must be 18+ to enter. Giveaway ends 3/19/14 at 11:59 p.m. EST. Thanks. It’s a great book. I’m donating our copy to my kids’ school library. What a wonderful book for a great cause. CF patients are near and dear to me.